1) For ordering from our website, you can register an ID for conveniently next ordering again and managing your orders. Or you can directly guest Checkout, do not have to create an ID and log in, you decide. 2) Click Checkout, login your account or just fill in receipt of information(Name, address, e-mail, post code), Choose shipping Methods. 3) Pay by visa/Master card Paypal account through FashionPay or Paypal online, or payment by western union or transfer by bank. 4) We will send your package as soon as, then give its tracking no. to you. 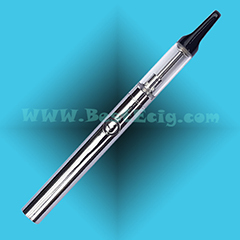 5) You can find its tracking number from your e-mail or Order Status on the BestEcig.com website. 1. 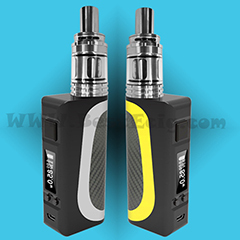 Click on the Product name/picture you wish to view. 2. 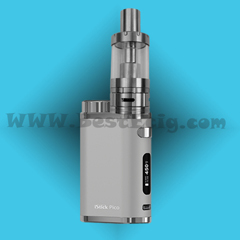 Click on the BestEcig Product Category under the main product name. 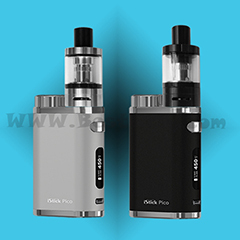 Click on the e cigs product name or view detail bottom to view more info about the product, or click on the add to cart button to add the e cigs product straight to the shopping cart. Step 2 - Add Products to the Shopping Cart. 1.Press the Add To Cart button to add item into the shopping cart. 2. 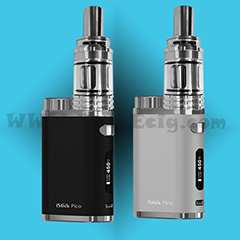 Continue to add e cigs products to the Shopping Cart. 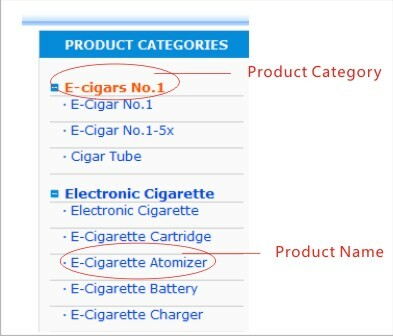 You can click the continue bottom or Click directly on the e cigs Product Category under the main product name to continue add products. 3. Change the shopping cart. You can specify how many quantity you want to purchase in your shopping cart, to delete a selected item from the shopping cart, to delete the product, or to clear the shopping cart. 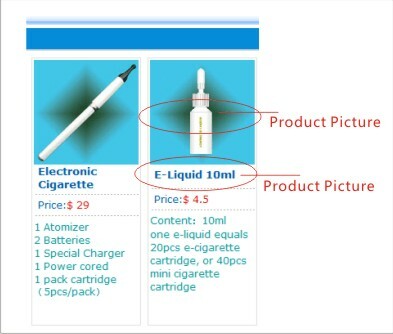 If you change the quantities of the products, you must click the UPDATE icon. Step 4 - Confirm Purchase Order & Fill in Shipping Information. 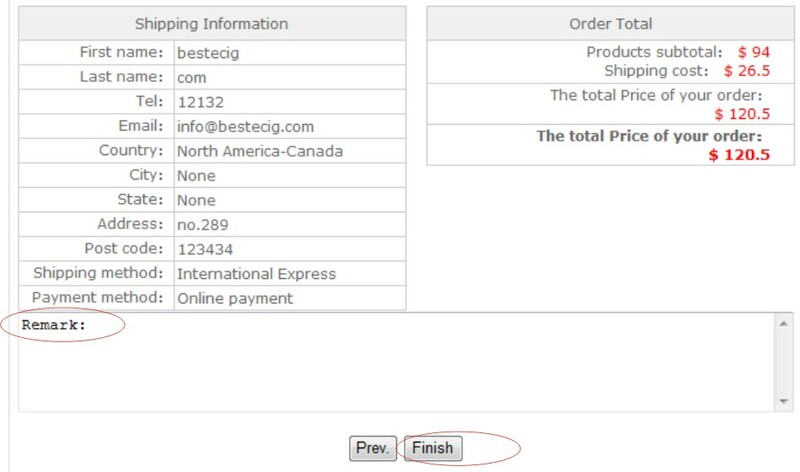 1.Check your Purchase Order and press Checkout button to confirm purchase order. 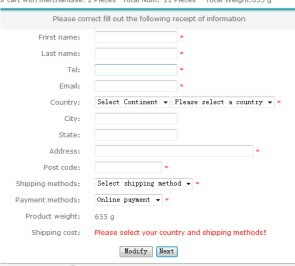 2.Fill in your shipping particulars and press Next button to send order or you can moidify your shopping cart. you can register an ID for conveniently next ordering again and managing your orders, Or you can directly Guest Checkout, do not have to create an ID and log in, (But if you are already our member, just login now). 3. Place the order, click the finish button to place the order, at the same time, you can remark your special infomation in here. Tips: Submitting order maybe will take 10-60 second, Please be patient, do not refresh the page. If you can not finish to submit this order, please close the IE and open it, then place a new order again. You will receive one confirm e-mail after you submit one order, you can find its order no. and your order details. Your order has been successfully submitted now. so you can select your preferred payment method for payment. 1.by Visa/Master Card:We ues Fashionpay online processing system, it only can accpet VISA credit card for now(MASTER credit card can not work). 2.By Paypal: also you can choose paid by payal, including use Visa/Master card. PayPal, the trusted leader in online payments, enables buyers and businesses to send and receive money online. 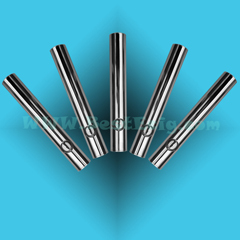 3.3 By Western Union or by bank tranfer, please contact us. Step 6 - We will send your package as soon as.then give its tracking no. to you. 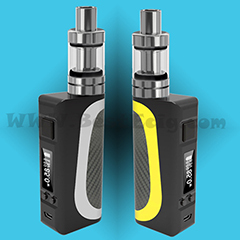 Step 7- You can find its tracking number from your e-mail or Order Status on the BestEcig.com website: http://www.bestecig.com/Order-status.asp.